Nashville Aerial is proud to be a boutique aerial company based in Nashville, Tenn.
We produce stunning footage custom made just for you. We understand the production process as well as the acquisition of real estate, wedding, special event content. Our job is to bring your vision to reality. Steve Horswill-Johnston is an Emmy Award winning director, producer, and communications executive with more than 20 year’s experience in both non-profit and for-profit organizations in Nashville, TN and Los Angeles, CA. 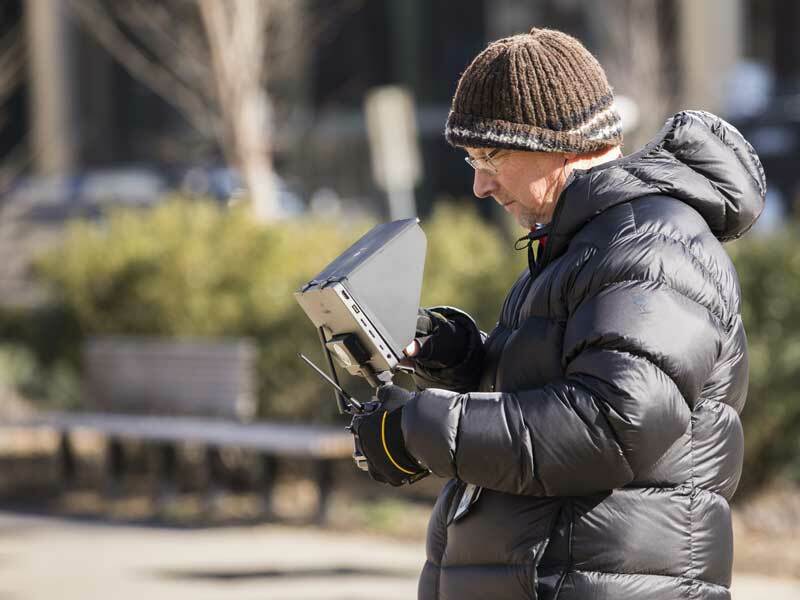 While specializing in aerial cinematography, Steve produces television commercials, short films, and documentaries. Blake Davis is our videographer and motion graphics specialist with over ten years experience serving technology, higher education and non-profit organizations in Northern California and Nashville, TN. Blake is our go-to guy for all the technological aspects of putting our drones in the air. Nashville Aerial operates under FAA Part 107 certificate and holds a waiver that allows for night flying under 107.29. 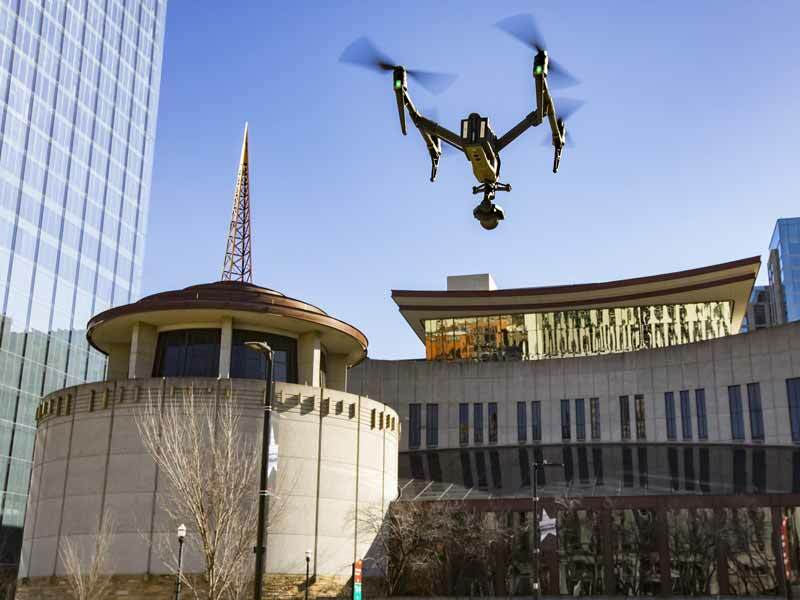 Nashville Aerial is a member of the Association for Unmanned Vehicle Systems (AUVSi) and the UAV Systems Association. Nashville Aerial pilots are fully licensed by the FAA, holding the Part 107 certificate and holds a waiver that allows for night flying under 107.29. Each of our drones are fully registered with the FAA. We strictly follow FAA rules and strive to keep you, your property, observers, and our staff safe. Safety is always our number one priority. Nashville Aerial is fully insured by Global Aerospace, Inc.
FAA 107 LICENSED & APPROVED FOR NIGHT CINEMATOGRAPHY. FULLY INSURED. CALL +1 (615) 212-5880 FOR A QUOTE.